The Law on Equal Participation of Women and Men in Leadership Positions in the Private and Public Sector came into effect on 1 May 2015. With this legislation, the German federal government is seeking to increase the proportion of women holding leadership positions. The targets of 0% for the Management Board and 16.67% for the Supervisory Board set by the Supervisory Board in 2016 with respect to the proportion of women to be achieved by 31 December 2020 in accordance with Section 111 (5) of the German Stock Corporation Act (AktG) were again met in the year under review. 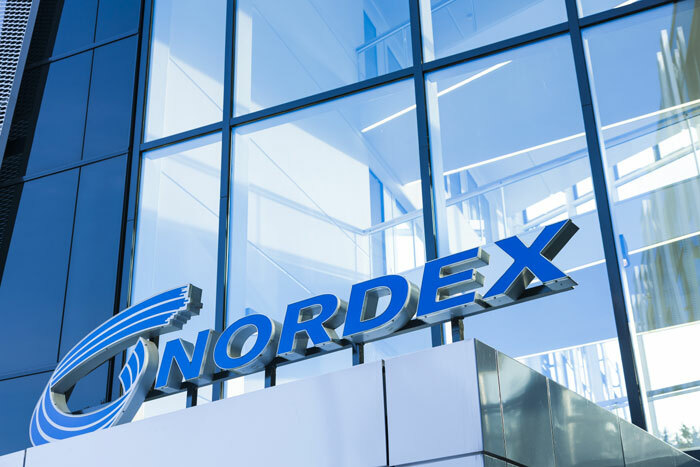 In accordance with Section 76 (4) of the German Stock Corporation Act (AktG), the Management Board in 2016 set a target for the proportion of women on the first two management levels below the Management Board of Nordex SE and Nordex Energy GmbH at 21% (previously 15%) to be achieved by 31 December 2020. The share of women in the first two management levels was 19% (21% in 2016).